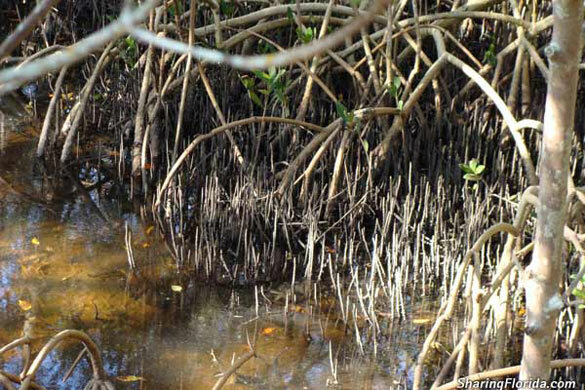 Pictures of the black mangrove tree roots from Weedon Island Preserves in St. Petersburg, Florida. Located on the Gulf Coast of Florida. These are photos of the Black Mangroves as seen at Weedon Island Preserves in St. Petersburg, Florida.